Perfect opportunity for a GREAT home with walking distance to all the hot spots in Downtown Gilbert! Quick access to the freeway! 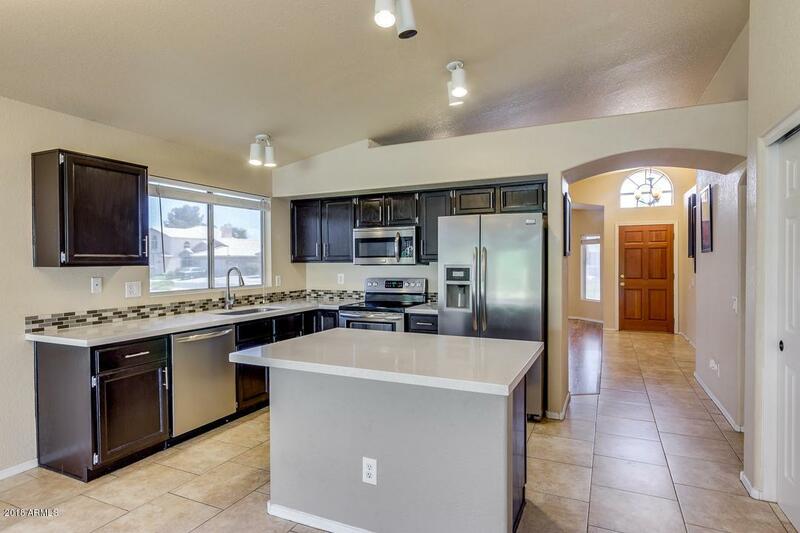 Recently updated kitchen with quartz counters, stainless appliances, new back splash! Lots of tile in the traffic areas! Fresh paint inside & out! 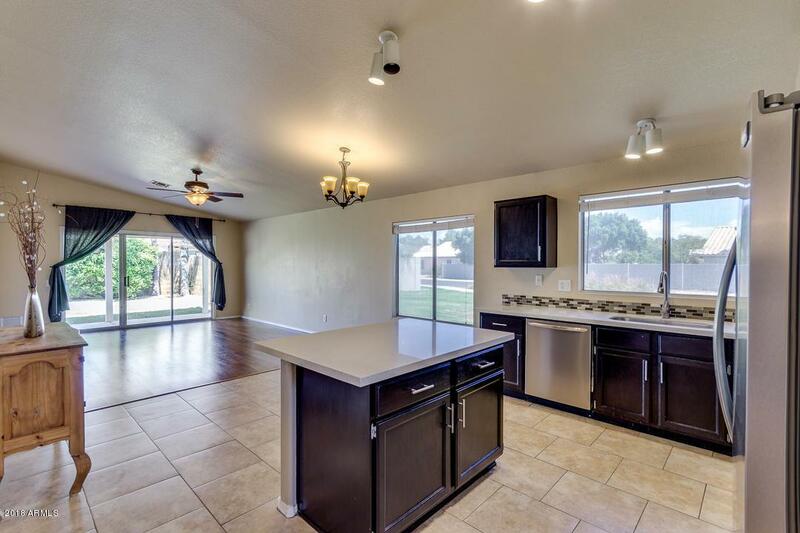 Master has separate tub/shower, dual sinks and walk in closet! Updating done in bathrooms too! 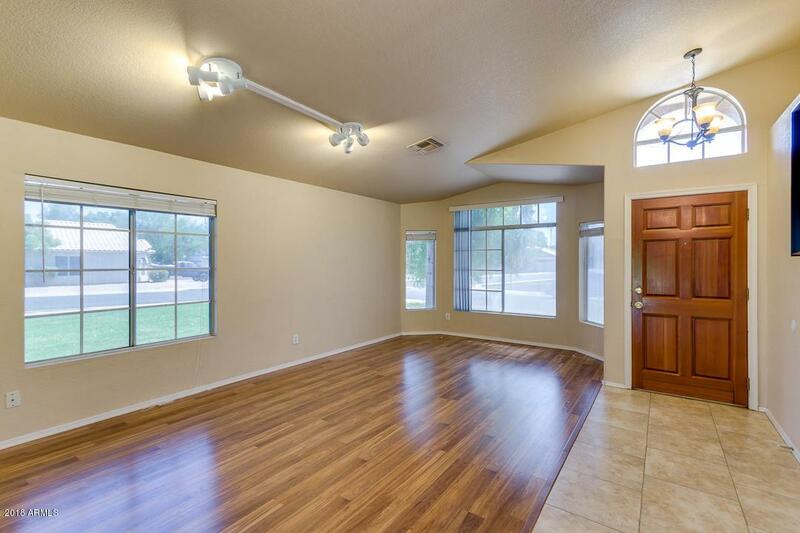 Corner lot on a cul-de-sac with large open space to give the home an even more open and airy feel! Elementary school just down the street & large park too! 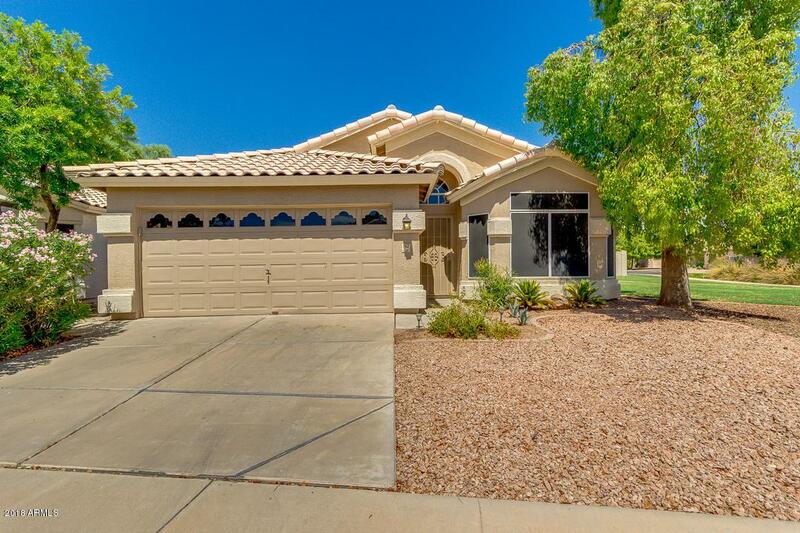 Such a great neighborhood and house perfect for the new family or empty nesters! The work has been done so you don't have to do it!